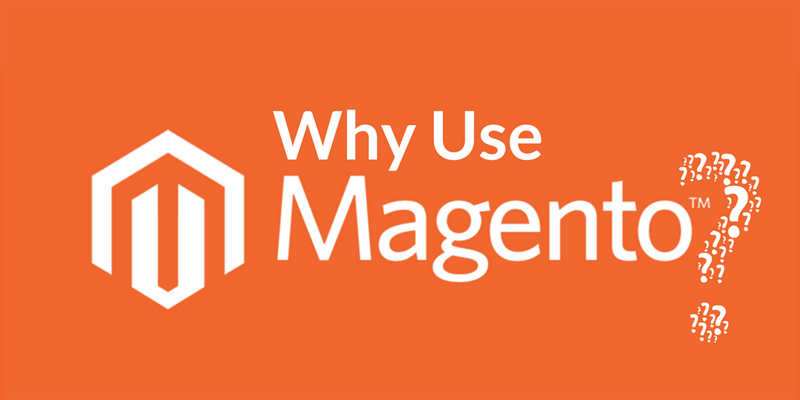 Magento has emerged as one of the top 5 e-commerce platforms preferred by online store owners all over the world. With its growing popularity, the number of extensions and extension providers has multiplied. 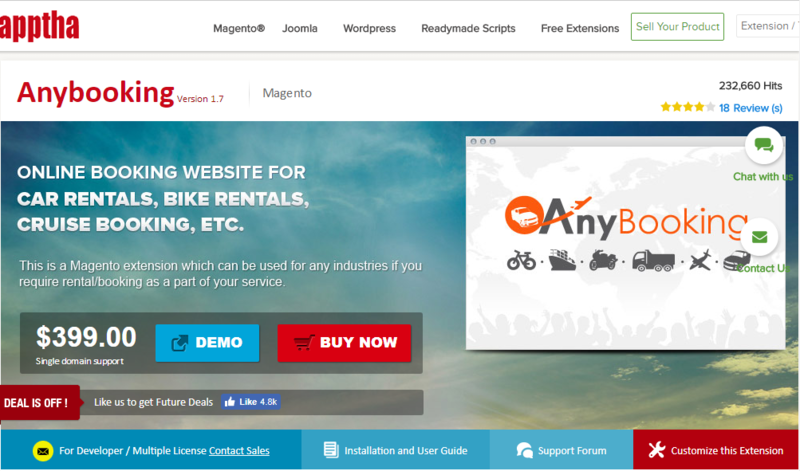 Currently, there are nearly 7000 Magento extensions available. From this plethora of extensions, it is important to know which one extension would suit your store’s requirements and also help boost your business. Magento booking and reservation extension is one that would help convert your store to a booking and reservation service center. It will help customers to book services online through your site. With the trend towards online booking growing, having this extension would help you move ahead of your competitors and place you securely in the online booking industry. Magebay offers a one in all bookings and rental system that can be used for a range of booking services. Some of the services offered by the Magebay booking system are hotel reservations, rental reservation, online ticket sale, travel tours and restaurant bookings. 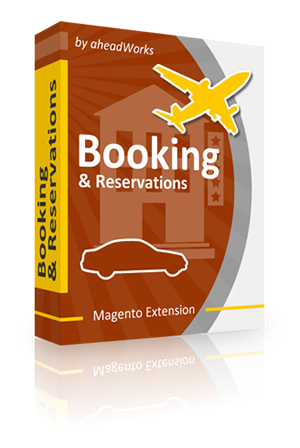 With features that prove useful to the end-user and administrator alike, this is the top rated Magento booking and reservations extension. The source code of this extension is open, i.e. it can be customized to suit specific requirements. Plus, this extension has been verified by Magento Inc. which means that the code follows a standard structure and is secure. In case of any bugs, free help is provided by the support team. The most important factor that sets the Magebay reservation system apart from its competitors is its pricing structure. 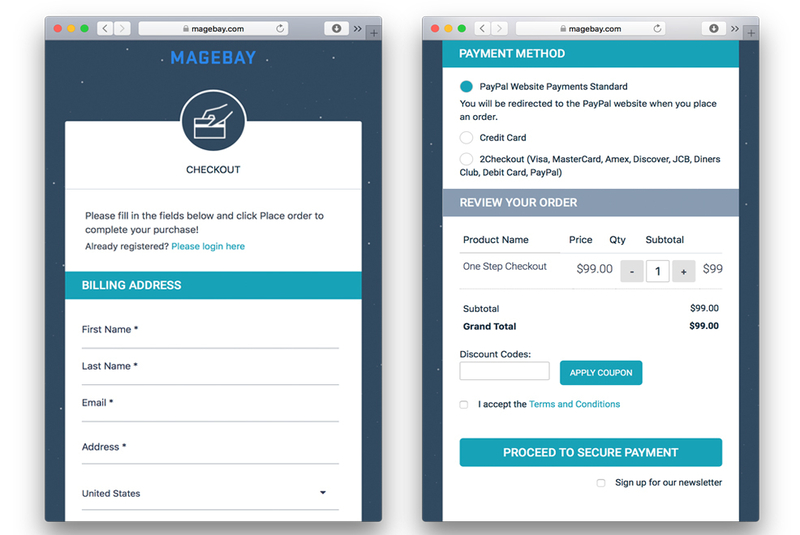 Magebay offers the Booking and reservation system in 4 price modules. 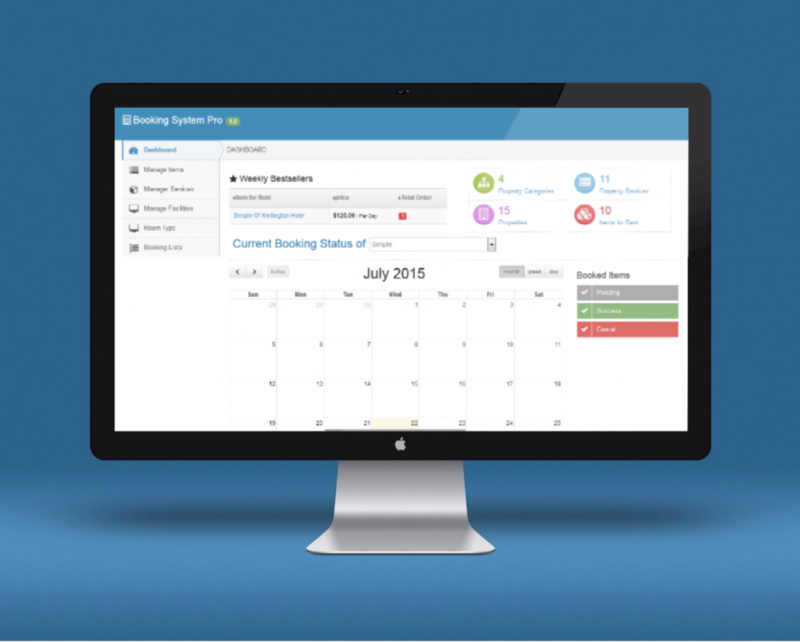 Even the least priced module has all the basic functionality needed to run a booking service successfully. This gives flexibility to store owners to choose the option best suited to their budget. 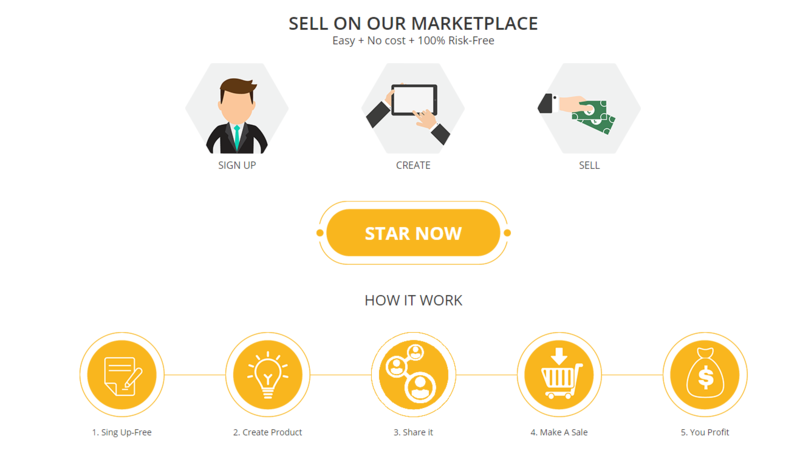 The professional and enterprise editions include multi-vendor marketplace extension. Social login and blog extension is provided with the Enterprise edition. Aheadworks booking and reservation is another Magento booking extension which provides management of all kinds of bookable products. Since it is on the expensive side, the price may prove to be a deterrent for small businesses. Apptha offers a unique hotel booking extension that is also one of its popular offerings for Magento platform. This particular Magento reservations and booking extension is sought after for its high quality and extensive range of features. The main drawback of this system is its tricky customization. Since it is specifically built to suit hotel businesses, other businesses in the booking industry might find its customization a bit difficult. Apptha single domain support hotel booking system is priced at $499. It includes free installation and setup services. 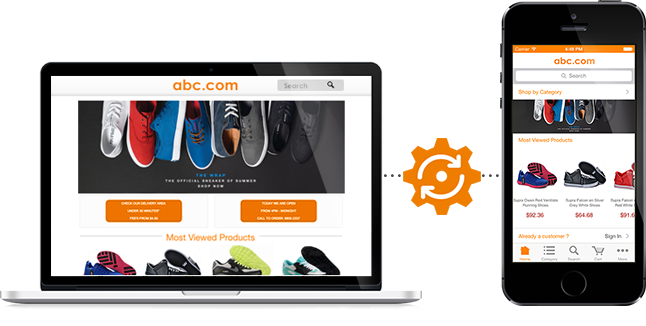 A good e-commerce platform extension should be reliable, secure and should not make your website slow. It should have SEO features to increase the visibility of your website on various search engines. Before finalizing on an extension, make sure to read customer reviews and test it yourself. The extension should add value to your business and have a positive impact on your revenues. 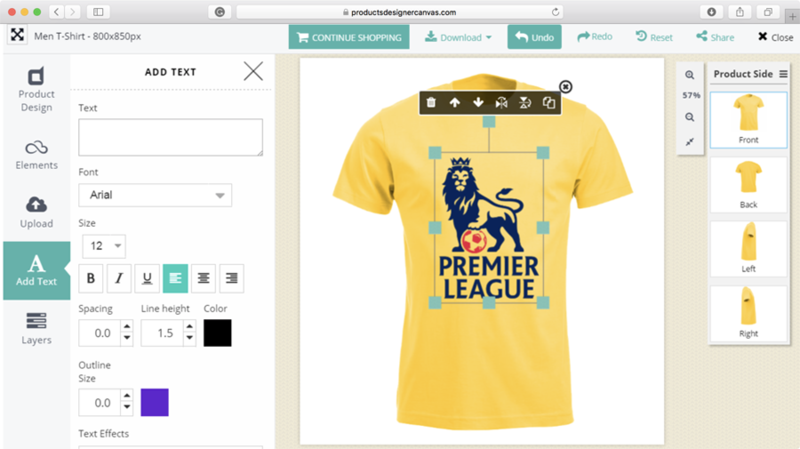 It is important for the extension to be customizable as per your unique business needs. From the options listed above Magebay booking and reservations system not only offers a variety of bookable products, but is easy to customize and is affordable, making it the best choice for Magento platforms.